UNIBET WELCOME PACKAGE – Join today and grab it! Join Unibet today and receive an exclusive Unibet Welcome Package! As a new user at Unibet, you will be eligible to receive the great new player Unibet Welcome Package. 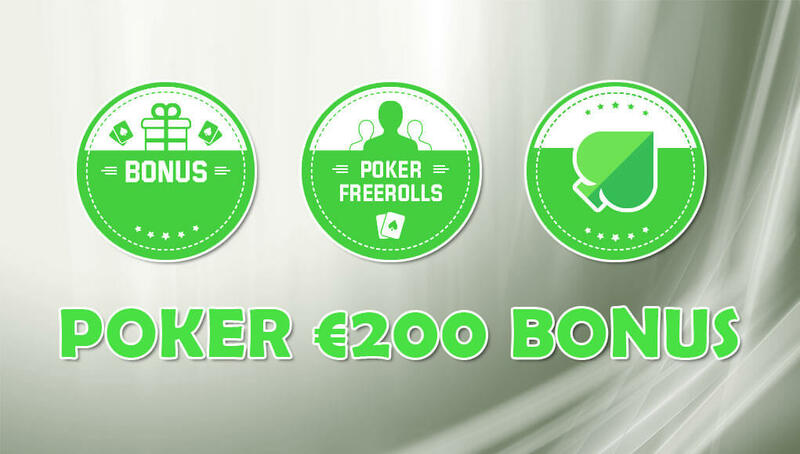 The Welcome Bonus includes a €200 Bonus, 4 entries into a €500 Freeroll and a free €2 Unibet Open ticket. You can start out strong at Unibet using this Welcome Package. But that’s not all… Unibet has more great offers! Earn status points by completing major and minor steps. The more challenges you complete, the quicker you will earn points and that will lead to more rewards for you. 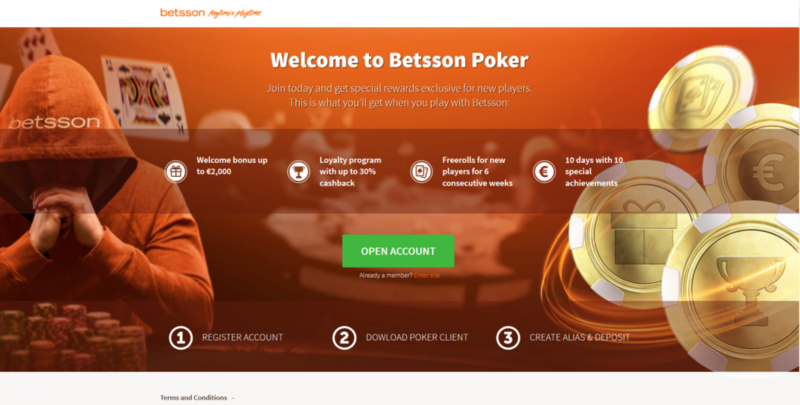 You can earn Cash, Progressive Bonuses or Poker tickets. And now you can also earn Bonus Points that you can exchange for the Progressive Bonuses or Poker Tickets or your choice! 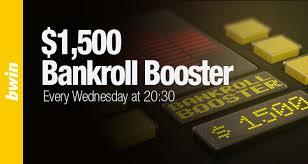 Unibet’s Daily Freerolls are a great way to boost your bankroll for Free! The winners of each Unibet freeroll can receive tickets for cash games or tournaments. Also, you win real money by eliminating other players in the freeroll. Players will earn 2 cents per player knocked out which can add up the better you perform! All Unibet players have access to the Monthly Mission and this month, players have the possibility of winning entry into the Unibet exclusive GTD tournament with a prize pool of €3,000! With 5 steps to complete, players have plenty of options for this month’s mission and should not miss out. Review the full offer here and start your winning today! https://yourpokercash.com/wp-content/uploads/2017/05/unibet-poker-logo.png 300 1080 surosevic@fourcubed.com https://www.yourpokercash.com/wp-content/uploads/2017/05/ypc-logo.png surosevic@fourcubed.com2018-08-07 07:19:012018-08-07 07:19:01UNIBET WELCOME PACKAGE - Join today and grab it! Frustrated after folding cards that would have flopped the nuts? 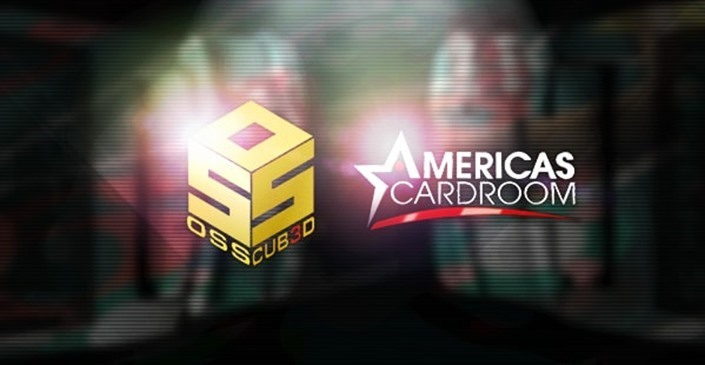 Well, now you can still win a piece of the action with Unfold Hold’em by PokerStars! Unfold means just that: if you folded your cards pre-flop, you can UNFOLD them after it. It’s like poker with the benefit of hindsight. Actually, it’s more than that. It’s a lot of fun. And here’s why. It cuts out all the waiting around for another hand. There’s no reason to wait for good cards because you can Unfold the bad ones. And with the option to Unfold, you get to stay in the hand for longer. That’s before you open up a whole new chapter on hold’em strategy. Please note: a minimum of four players must be dealt into a hand for the Unfold ante to be collected. Join PokerStars today with YourPokerCash and receive an exclusive New Player Welcome bonus of 100% up to $600. 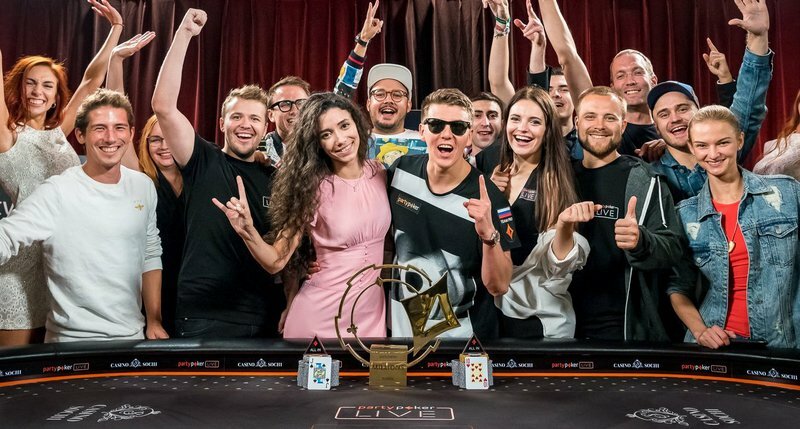 partypoker LIVE announced that their new ambassador will be Bruno Fitoussi. This Frenchman, also known as “the King of Europe” will be a host of partypoker live events in Europe. Fitoussi will be using his vast experience of the industry to share player feedback directly with the partypoker LIVE team. 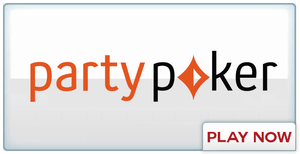 This way he will help to shape the schedules and products for partypoker in Europe. He has enjoyed success in some of the world’s biggest poker tournaments. Most notably in 2001 when he won the World Heads-Up Poker Championship (1stedition) when he defeated Amarillo ‘Slim’ Preston in the final. Fitoussi was also the runner-up of the WSOP HORSE $50K (Players Championship) in 2007. 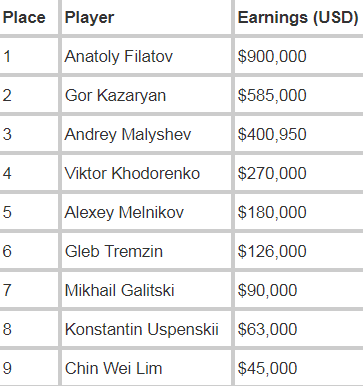 And another impressive result is 15th place in the WSOP Main Event in 2003. 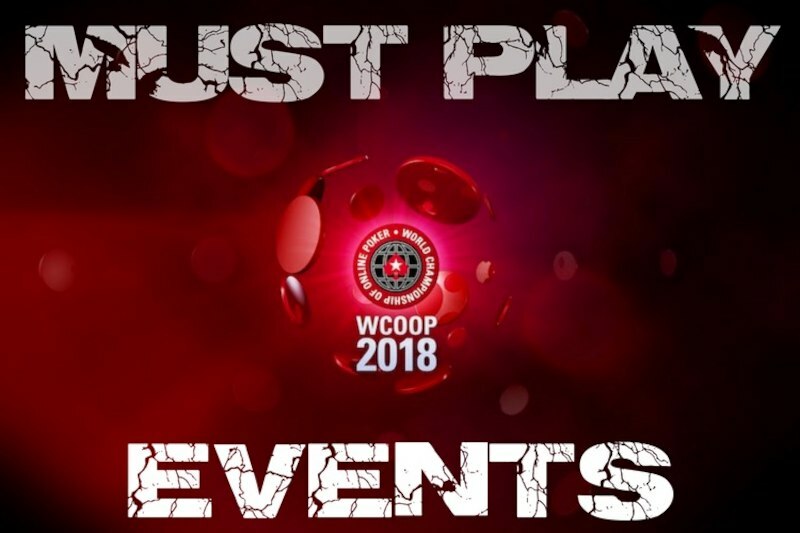 Fitoussi has four nominations for the prestigious WSOP Hall of Fame so far.